Choosing a web design firm can be a challenge. That’s why we developed a flexible and helpful design process that is simple, clear, and fast. Our clients are important to us and we make every effort to help you stand out from the crowd. 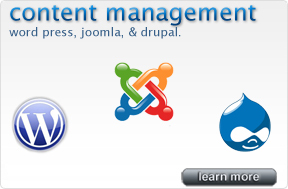 Our web designers collaborate with your team to extract all the details related to your needs. This ensures that the project is initiated with a common understanding of the objectives. An initial draft of your website, logo, or print material will be developed within the agreed upon time frame. Your team will be asked to review and provide feedback. Since this is a creative process there will be a number of revisions. With each revision we will ask for your feedback. One final quality check for logos and print materials. 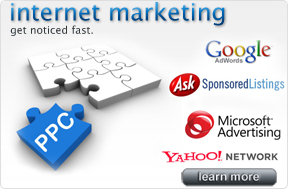 For websites we clean-up the coding & submit it to all the major search engines and directories. Get a discount on internet marketing services: search engines optimization (seo), maps, pay-per-click management & social media marketing. 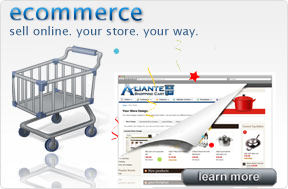 Aliante Web Design is a leading Las Vegas web design company. We hand-code modern, eye-catching designs that are unique, w3c compliant and with valid XHTML/CSS mark-ups. We design our sites to be search engine friendly so they can get better results for your business. Whether you require a professional business website or a dynamic content driven one--we can build it! Our web designers will ask questions about your company and ascertain the driving force behind it. We then emphasize these competitive advantages of your business with our technical knowhow and some of the best graphic artists in Las Vegas to make your business shine on the internet. Our web design las vegas firm also provides extremely secure web site and email hosting services which allow you to have a hassle-free, smooth experience. Our hosting services are provided via our sister site Aliante Web Hosting. We maintain a 99.99% uptime for your website at all times and a 100% uptime for your business-class email accounts plus we include the latest Spam & Virus Protection and 24x7x365 access to your account. We serve our clients with integrity, provide fast, quality service and guarantee our work. If you are interested in taking your company to the very next level then talk to a web designer today— 702.383.1020. Our team of web designers and marketing specialist will help you dominate your competition in Las Vegas and beyond.